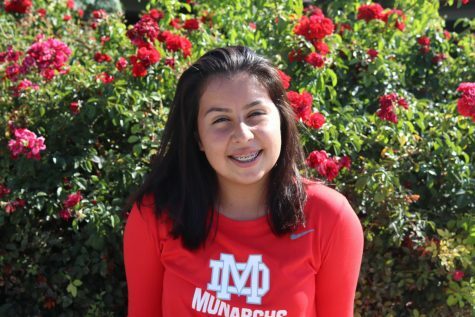 Mekala Valentin is a sophomore at Mater Dei High School and this is her second year being on staff for The Scarlet Scroll. This year, she has taken the position of culture editor. Valentin is involved in a number of things which include MUN, ASB, CSF, NHS, swim team, and multiple clubs. When Valentin is not participating in school activities, you can find her watching Netflix with her sister, swimming for her club team ORCA, or simply living in the moment.